Many of you know about my dear friend Holly and her daughter Kate. 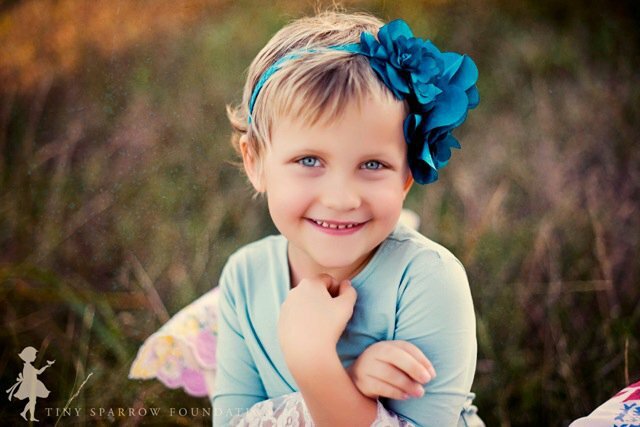 She was just diagnosed with her third brain tumor in five years. My heart aches for the pain that Kate is experiencing as she is now old enough to understand what this diagnosis means. Even more, my heart aches for my dear friend Holly who is dealing with so much more than any mother should be expected to. And yet we know God has a plan; an ultimate plan that is greater than any we could ever imagine or dream of. My prayer is of miraculous healing, a little girl who goes back to living the life of a 10 year old, who is more concerned with school work and who can come over to play. Kate is currently in surgery at LA Children's hospital where they are removing the tumor from her brain. Please pray for the doctors who are participating in this surgery, that they may have meticulous hands, that you would fill their minds with unprecedented ideas on how to remove this deadly thing. Please, pray that as Kate wakes up, that she has peace. Pray for her mommy and daddy to have peace that can only come from you. They are currently streaming a live prayer service at prayforkate.com from 12:30 Eastern on. Posted on September 10, 2014 by Shelly Buck.